Barnes & Noble’s latest NOOKcolor Tablet started shipping ahead of the initial schedule, the bookstore chain announced today. The announcement follow a similar move by Amazon, whose Kindle Fire hit the shelves on Monday, one day earlier than planned. According to Barnes & Noble, its new NOOK Tablet will begin arriving “today and through the week” to customers who pre-ordered the device online and reserved units in Barnes & Noble stores. This announcement is actually more of a confirmation, as reports had already emerged that at least one customer had acquired the device earlier today. If you can’t find a NOOKcolor in your nearest store, you can still order one online, and expect to receive it “on or around November 26.” Dates may vary as the company still adjusts to what it describes as “strong demand” for its new product, Barnes & Noble said, encouraging customers to place their orders now. Demo units will also be available in most of the chain’s bookstores very shortly, the company added. Besides giving customers a chance to test the tablet for themselves, this will also be one more opportunity for Barnes & Noble to promote its tablet during the holiday season. 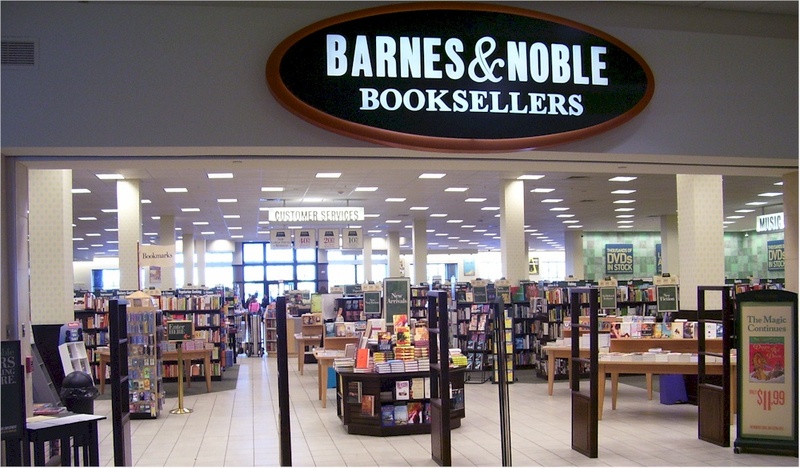 Do you think Barnes & Noble’s tablet will outsell Amazon’s Kindle Fire?